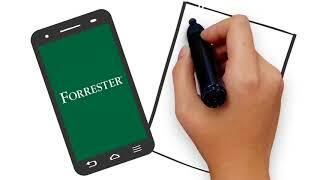 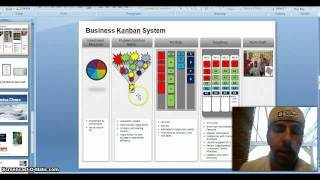 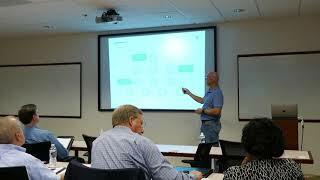 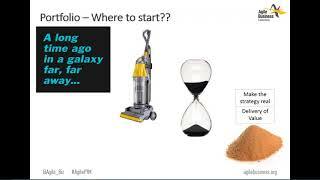 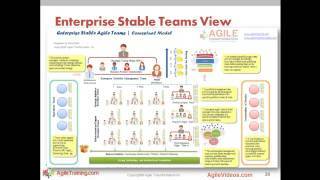 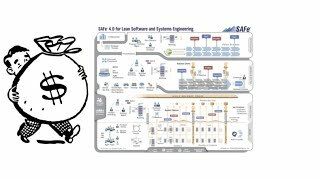 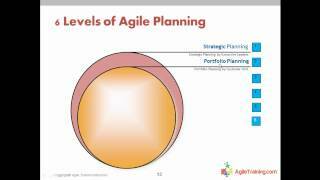 Agile Portfolio Management - Why bother? 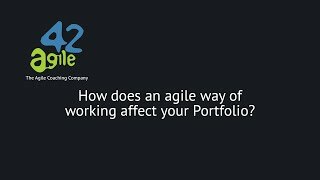 Enterprise Transformation Consultant, Rick Austin, talks about what your agile organization should be trying to accomplish through portfolio management. 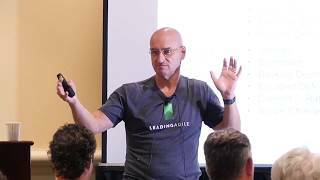 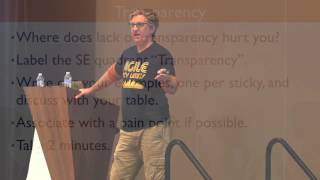 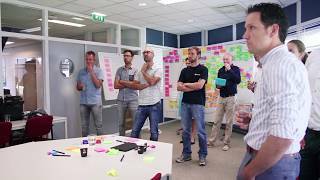 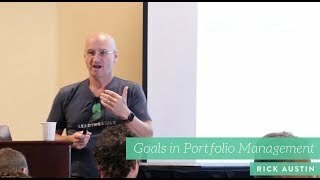 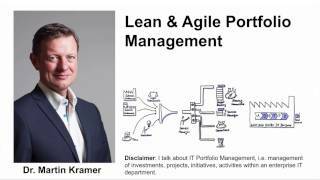 Our agile42 coaches discuss the topic of agile portfolio management, highlighting its strengths and benefits.